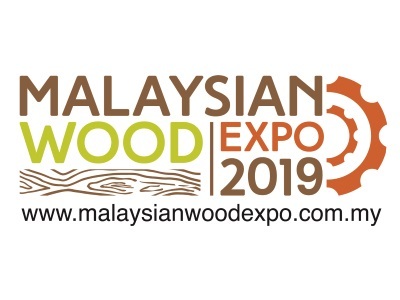 The Malaysian Wood Expo 2019 (MWE 2019) is a show that is not-to-be-missed! Jointly organised by the Malaysian Timber Council and Panels & Furniture Group, MWE 2019 will be the first true coming together of top exhibitors in Southeast Asia. The event is endorsed by the Ministry of Primary Industries Malaysia (MPI), the Malaysian Timber Industry Board (MTIB), Malaysian Wood Industries Association (MWIA), The Timber Exporters’ Association of Malaysia (TEAM), The Malaysian Panel-Products Manufacturers’ Association (MPMA), Malaysian Furniture Council (MFC), Malaysian Wood Moulding & Joinery Council (MWMJC), and Association of Malaysian Bumiputra Timber and Furniture Entrepreneurs (PEKA). Come meet, learn, network and wheel-and-deal with the renowned international wood-based manufacturers and exporters as well as woodworking suppliers and buyers while you tap into the unlimited opportunities that some of the fastest-growing economies in Southeast Asia have got to offer. Trading with ASEAN member countries will lead to a wealth of business possibilities and Malaysia, which is the second most competitive economy in the region, is an excellent gateway to the ASEAN markets. MWE 2019 is an avenue for you to seek advanced solutions and unparallel opportunities that will empower your business as the expo is going to be about the market, trends, new products and the place where the tendencies of tomorrow are going to be discovered!